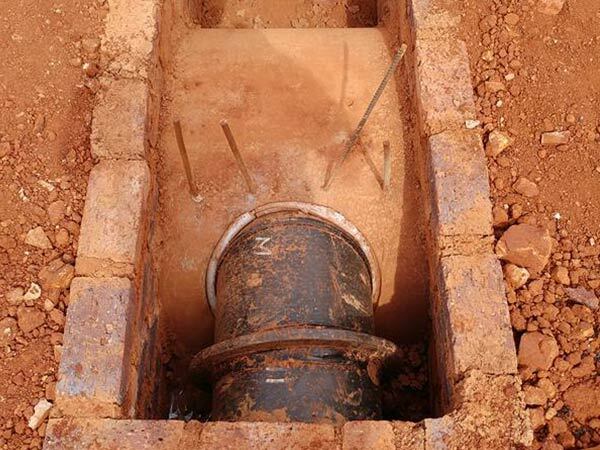 Concrete coring or core drilling is a specialised field within the construction industry, which is why it is beneficial to make use of an experienced and reputable concrete coring company in Gauteng to take care of the job. 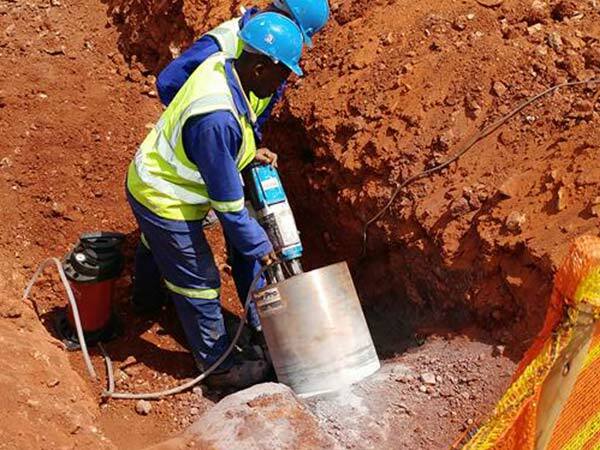 Rapid Coring SA is a leading concrete coring company, that makes use of diamond tools to cut and drill through concrete reinforcement, as per our clients requirements and needs. 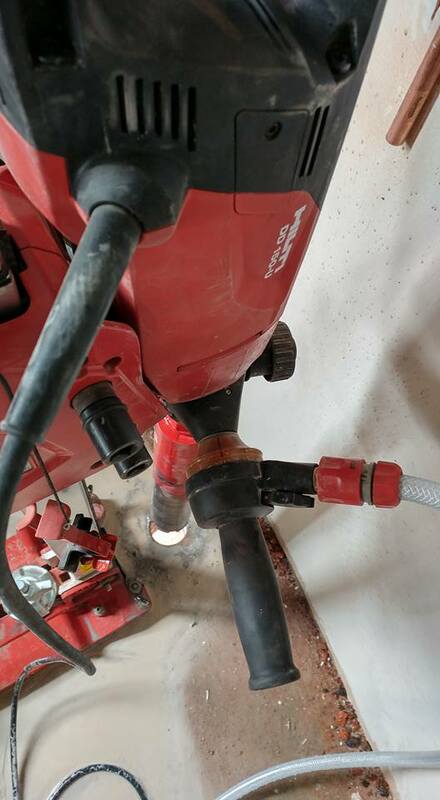 Concrete coring is a modern concrete cutting and removal method, providing more advantages than older concrete cutting methods. 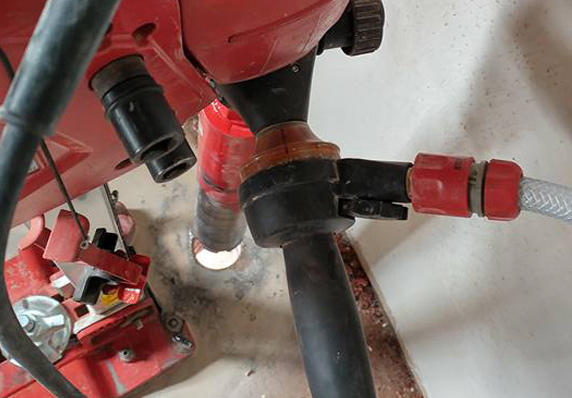 The many benefits of modern coring techniques makes it a popular method of concrete cutting and drilling, and is widely needed in the construction industry. 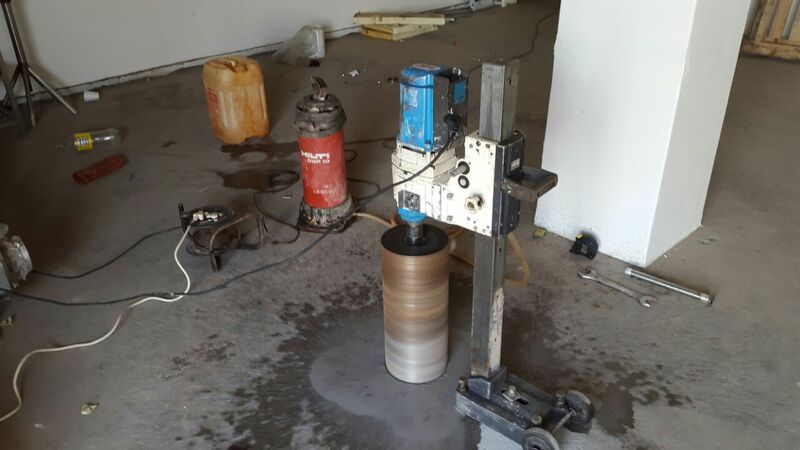 Contact Rapid Coring SA today for more information about our concrete cutting and drilling services, and to make use of the leading concrete coring company in Gauteng. Professional workmanship: Our experienced team members will offer professional workmanship and results. You can expect smooth surfaces and finishes, and holes that meet your exact specifications. 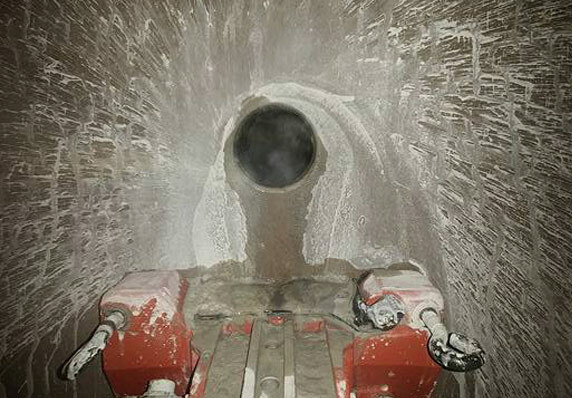 Advanced equipment and techniques: At Rapid Coring SA we make use of modern and advanced equipment and techniques that will provide the best results for our clients. 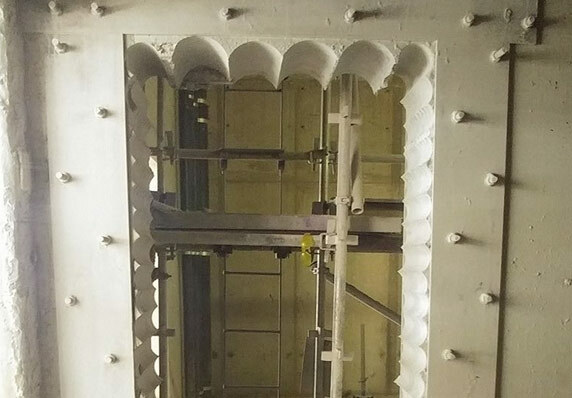 Incorporating wet and dry coring techniques allows us to apply the best method for concrete and masonry coring, cutting and drilling. 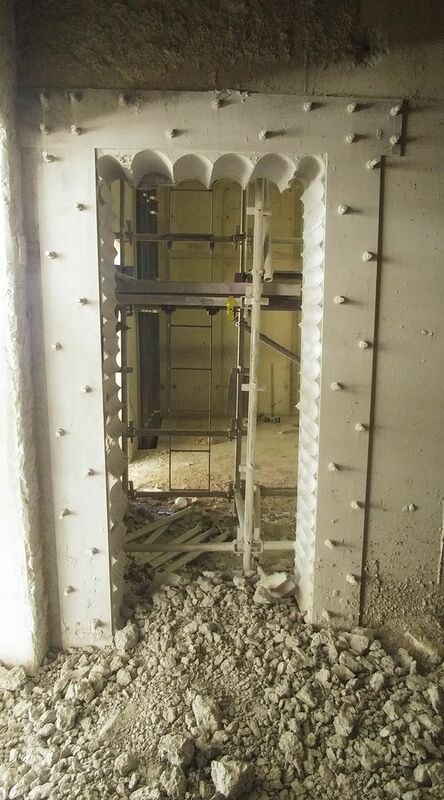 High safety standards: Safety is a top priority, which is why we ensure that our team members and coring techniques comply with stringent safety control measures. 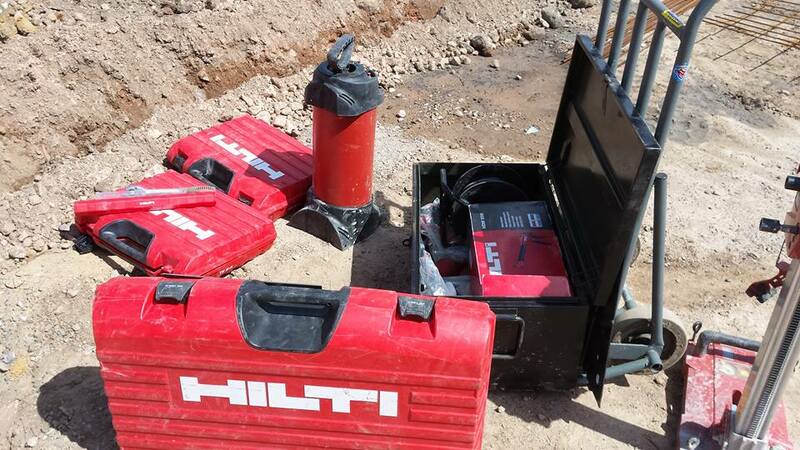 •	Reliable team: You can rely on Rapid Coring SA to provide the best team for your coring job. 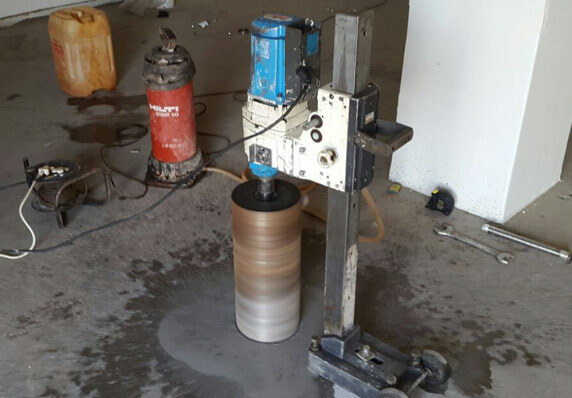 Rapid Coring SA is trusted by many companies in the construction industry to handle their concrete coring, drilling and cutting projects, as we provide them with a reliable and efficient service. 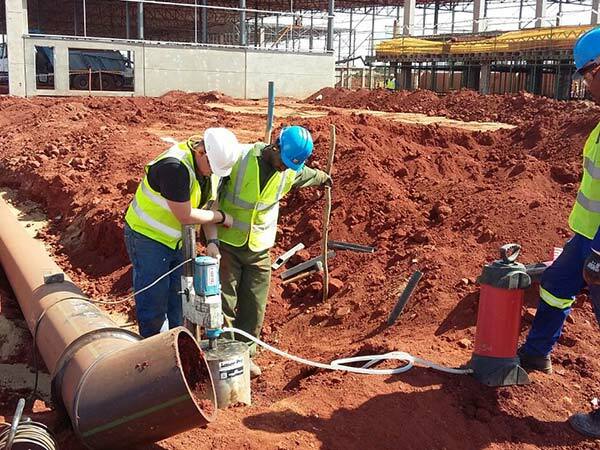 Let our reliable team at this leading coring company in Gauteng assist with your coring project. Comprehensive coring service: Rapid Coring SA will handle every aspect of the coring project. 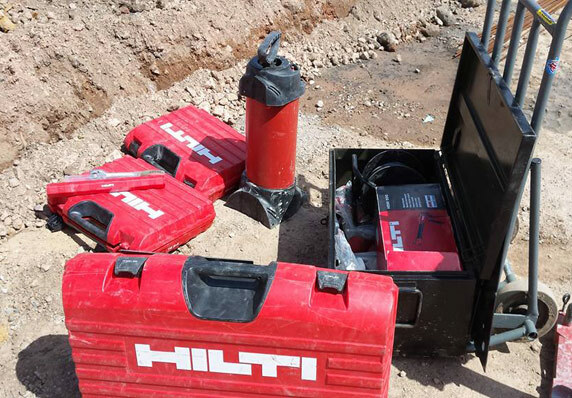 We specialise in diamond core drilling, concrete cutting, installation f chemical anchors, breakdown and demolition of concrete slabs and walls and brick walls. Rapid Coring SA will also supply the electricity and water required for the coring project as well as the scaffolding and ladders needed. 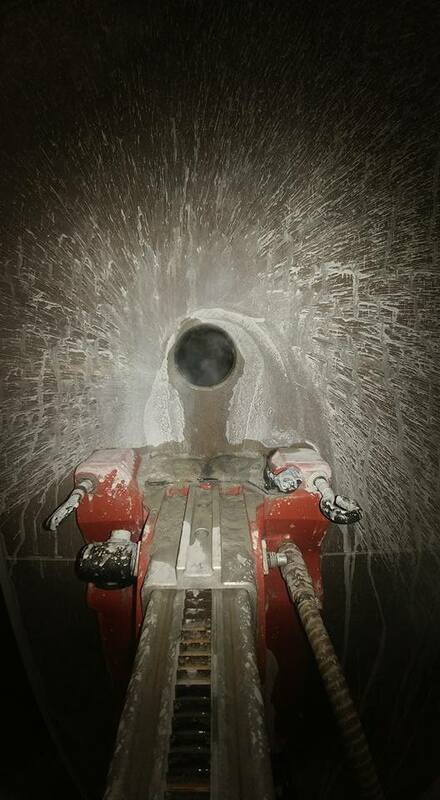 Let Rapid Coring SA take care of your coring, drilling and cutting needs. Read through our specialised coring services, or contact us to speak to a professional and friendly consultant about your coring needs. 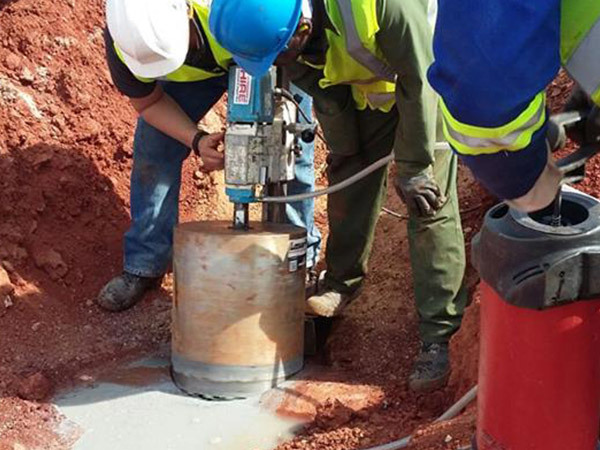 Make use of the leading choice of concrete coring companies in Gauteng for the best results.